This entry was posted in Blog Monetization, Blogging, Make Money Online and tagged Blog Monetization, Earn Dollars, Earn Dollars Pinoy, InPostLinks, Make Money Online on October 9, 2011 by admin. For those of you who are not familiar with this online opportunity, here’s a chance to earn money from your blog/s. But first, please read on so you’ll have some idea on what kind of advertising this is and how it works. I’ve already posted an article about how a blogger can Make Money Online, but this is a more detailed article about a particular Ad Network. 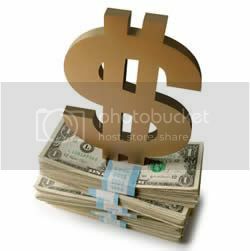 This entry was posted in Blog Monetization, Blogging, Make Money Online and tagged Adgitize, Blog Advertising, Make Money Online, Work at Home jobs, Work from Home on October 8, 2011 by admin. 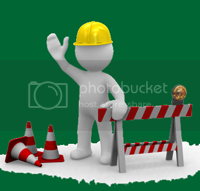 Just a quick post here to tell you all that this blog is under construction. The previous theme has malicious scripts and had to be deleted from the server asap. Changing the theme was easy but re-arranging the content is quite tedious. So, please pardon the mess. I’ll get to work right away and hopefully will be able to set things straight. Thanks! This entry was posted in Blogging on October 4, 2011 by admin.